Do you know someone who is struggling to stay warm in their home? What does the Brigade offer? 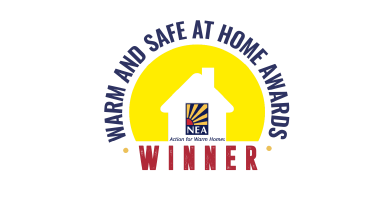 Our award winning Stay Safe and Warm scheme is completely FREE and open to anyone living in Cleveland, no age restrictions apply. It offers access to borrow heaters and other equipment as required (following a free home assessment). So whether it’s a short-term issue such as a boiler breakdown or an ongoing heating issue we can help. We are available 24 hours a day, 7 days a week and aim to respond within an hour of being contacted just call 01429 874063.